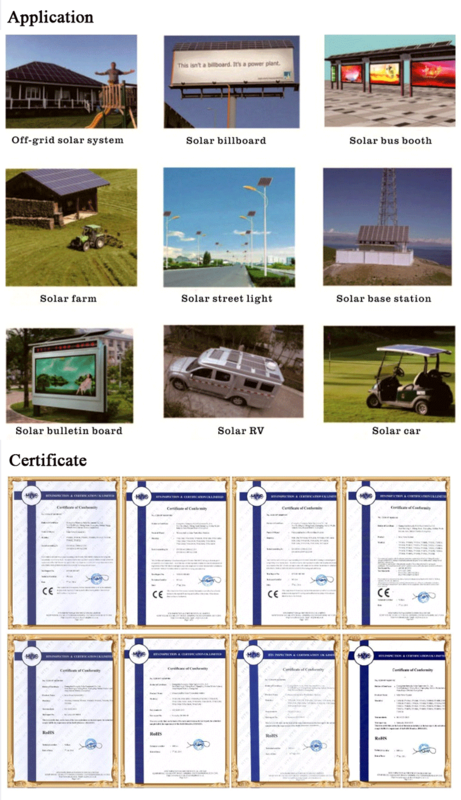 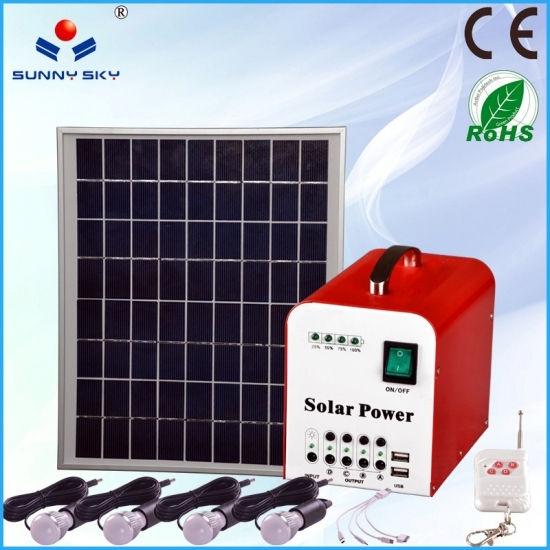 Solar Panel:10w, Solar Charge Controller:12V3A,Battery:12V7AH ,TY-050A Solar Power System For Home Light can use LED light 4pcs,and usb charge mobile phone 2pcs,Suitable for non-electric areas, wild camping use,Equipped with remote control switch, you can 50 meters away from the remote control switch 4 lights. 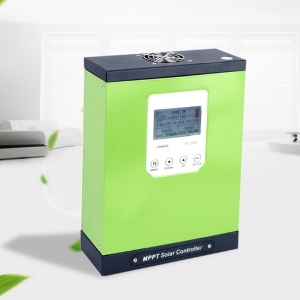 - 1 USB charging ports to charge your Tablet ,phone, MP3 player and others. 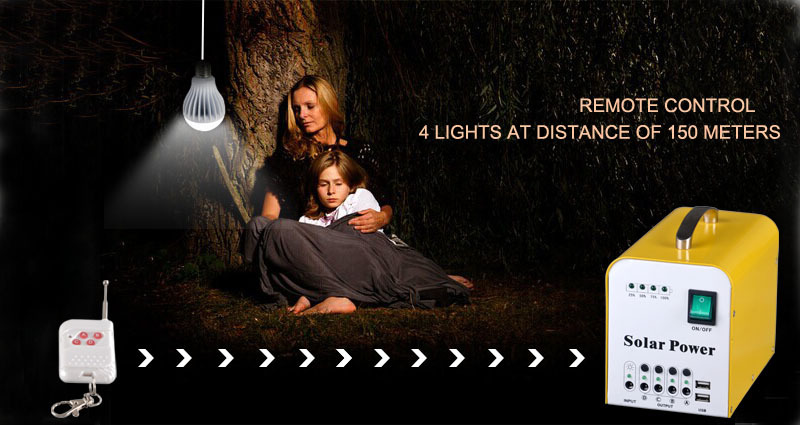 - 5 metres light cables and you can hang your LED lamp up easily . 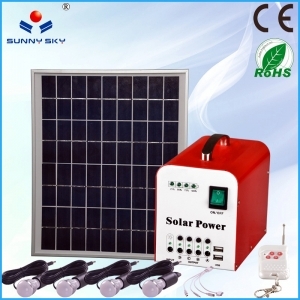 - equipped with LCD shows voltage&current,battery capacity,wave shape and load situation. 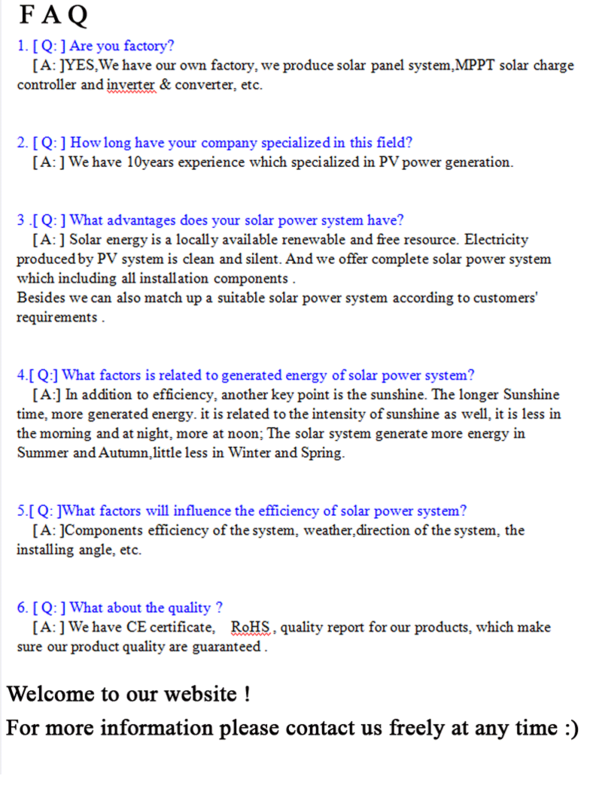 - the system will be tested in each production progress. 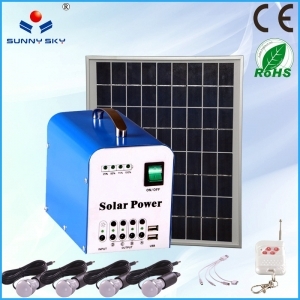 Charging time By solar panel about 8.4 hours. 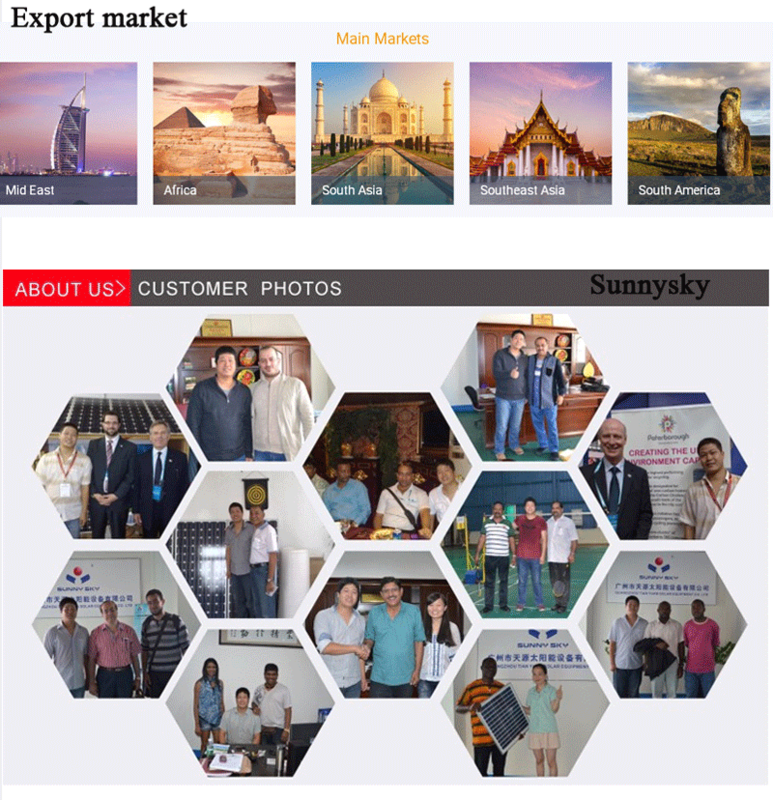 6''fan, mobile phones, MP3 players and other 5V electronic equipments. 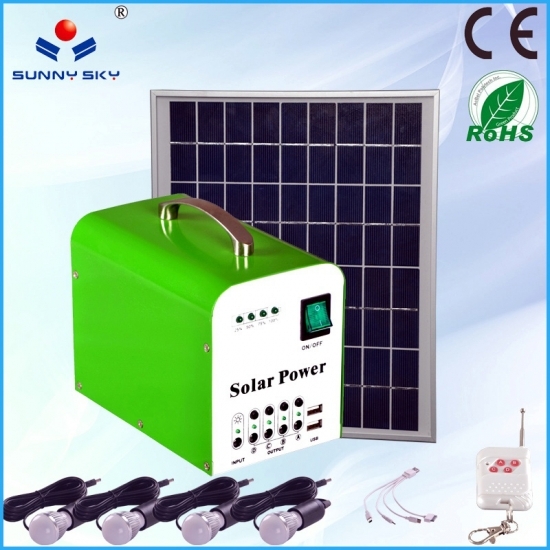 Solar Panel:20w, Solar Charge Controller:12V3A,Battery:12V12AH ,TY-055B Solar Power System For Home Light can use LED light 4pcs,and usb charge mobile phone 2pcs,Suitable for non-electric areas, wild camping use,Equipped with remote control switch, you can 50 meters away from the remote control switch 4 lights. 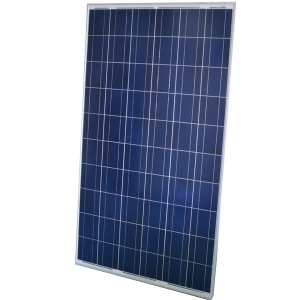 1.Horizontal design，easy to install, simple maintenance . 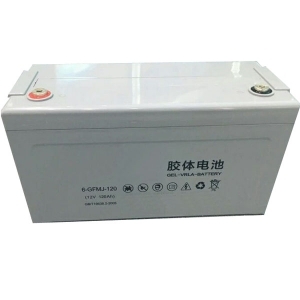 2 Full capacity ,low consumption, Strong carrying capacity . 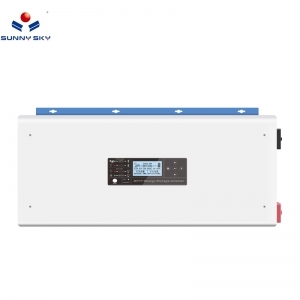 3.Working mode :Grid priority/battery priority ,power save mode/standby mode 4.Multi-function on display and settings . 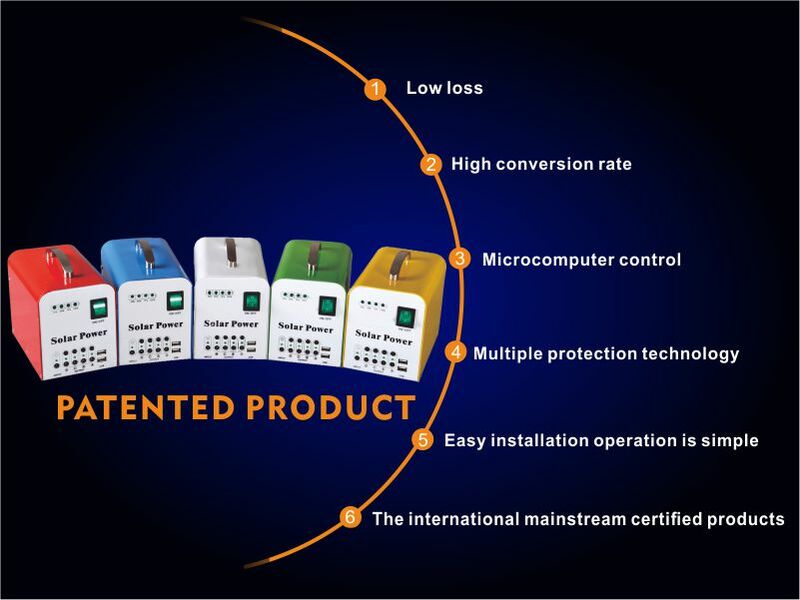 5.Perfect protection function . 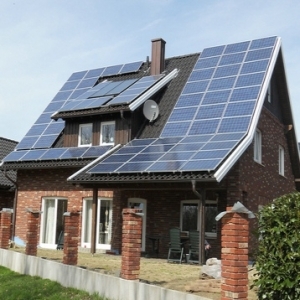 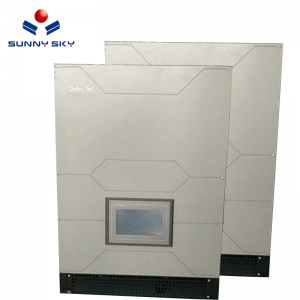 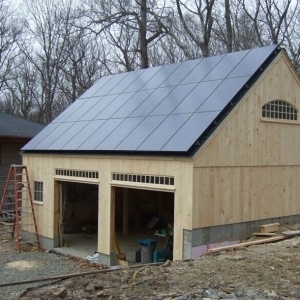 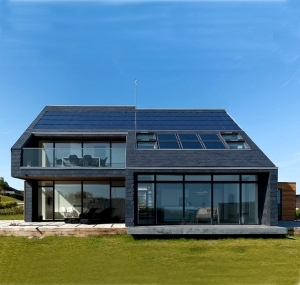 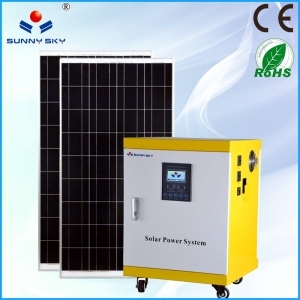 7KW Solar System,The off-grid solar power system can be used in offices, home schools, hospitals and other places, the daily power generation between 21KW-42KW, can support 10KW load use, the system uses MPPT solar controller, can effectively enhance the 25% power generation, Frequency inverter display shows a number of operating parameters, you can tell the customer daily power generation, real-time power generation and other information, the system can also be used in accordance with the customer's habits set parameters. 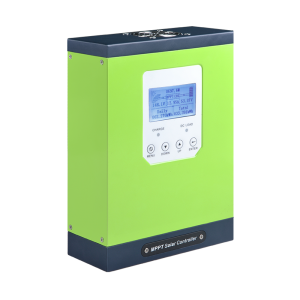 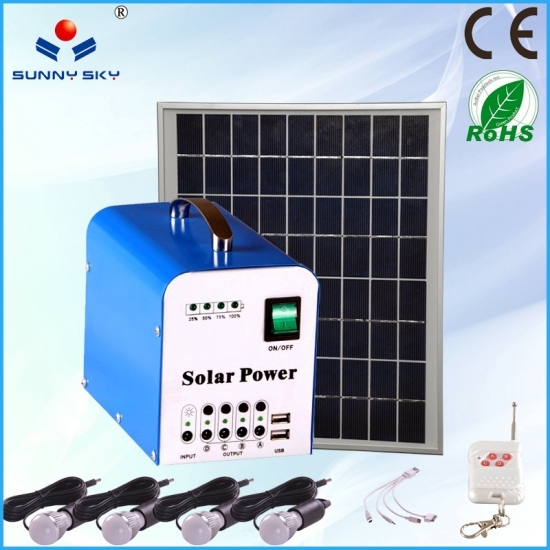 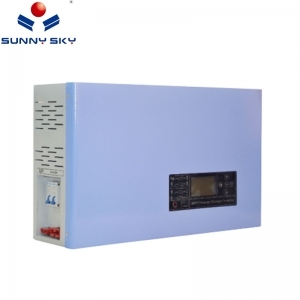 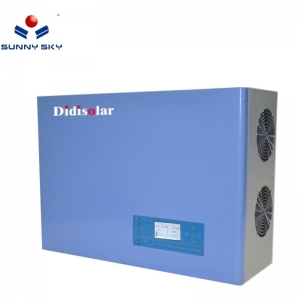 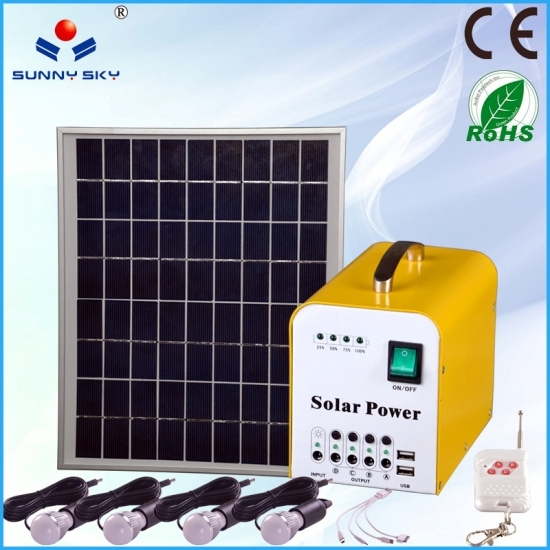 Solar Panel:400w,MPPT Solar Charge Controller:24V20A,Solar Inverter:24V1000W,Battery:12V100AH*2pcs,The solar power system is a hybrid solar power system, you can switch to the use of electricity, you can also use the mains to the battery charge, in addition to this feature, the system can also set the city priority and solar priority, the maximum to give You save electricity.